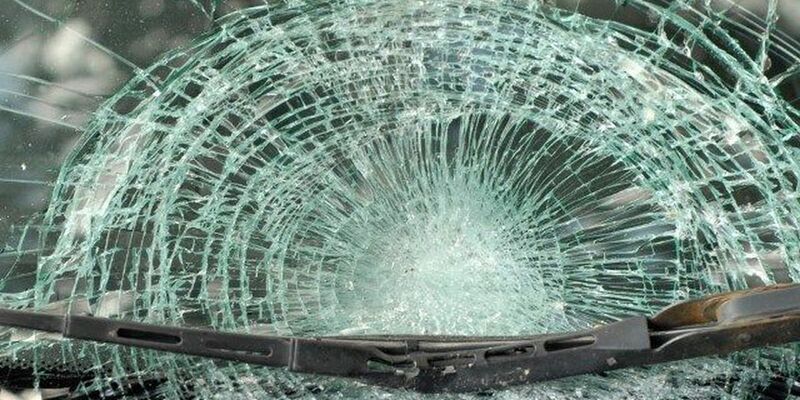 SPRINGFIELD, LA (WAFB) - Authorities said a driver was killed Sunday evening after the car he was driving went off the road and hit a tree. Louisiana State Police reported Brian Leonard, 57, of Galliano, was pronounced dead at the scene by the Livingston Parish Coroner's Office. Troopers said the crash happened on LA 1037 south of LA 42 near Springfield around 6 p.m.
Tpr. Bryan Lee with LSP said the preliminary investigation showed Leonard was driving southbound on LA 1037 in a 2004 Buick Century when the car went off the road in a curve and Leonard lost control. He noted investigators have not determined what caused the car to veer off the highway. Lee added the car hit a culvert, went airborne and hit a tree. He also stated Leonard was not wearing a seat belt and was ejected from the car. According to officials, it is unknown if impairment was a factor in the wreck. As with all deadly crashes on Louisiana highways, a sample of the driver's blood was sent to the Louisiana State Police Crime Lab for analysis.